Shawn is highly experienced Registered Kinesiologist and Certified Athletic Therapist devoted to the health care of active individuals and those that have been injured. As an Athletic Therapist, Shawn is a specialist in the prevention, immediate care, and reconditioning of musculoskeletal injuries. Prevention includes musculoskeletal and postural evaluation, equipment selection, fitting and repair; warm-up, conditioning programs, prophylactic or supportive taping, and adapting to the activity environment and facilities. Shawn is also a Shift Concussion Management Program Certified Provider. The Shift Concussion Management Program is an advanced approach to the rehabilitation of concussions. It is designed to help guide athletes and those suffering from concussions back to sport and their lives. 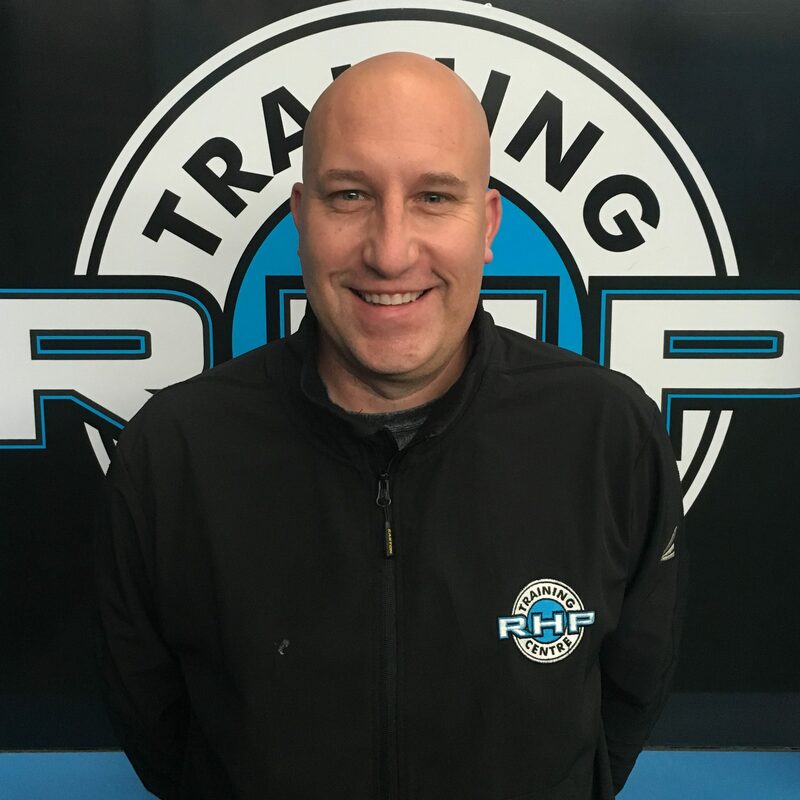 This native of the Greater City of Sudbury has a diverse educational background, and over 15 years of experience working with a variety of Professional, National team, CIS, NCAA Division I and II, and high school athletes in hockey, figure skating, volleyball, basketball, track and field, swimming and other sports in the field of Athletic Therapy/Training. Shawn is also the Assistant Athletic Therapist with the OHL Sudbury Wolves. With his treatments he uses a variety of manual and rehabilitative techniques, therapeutic modalities, and a personal touch to provide his clients with total active care and rehabilitation as they return to work and play. Shawn also works at Health Sciences North as a Registered Orthopaedic Technologist, where he has had the opportunity for further growth and learning in the area of Orthopaedics. Working with Orthopaedic Surgeons, Neurosurgeons, and Plastic Surgeons, he has worked primarily in the Ambulatory Care Unit providing care to patients with Orthopaedic or Neurosurgical injuries.